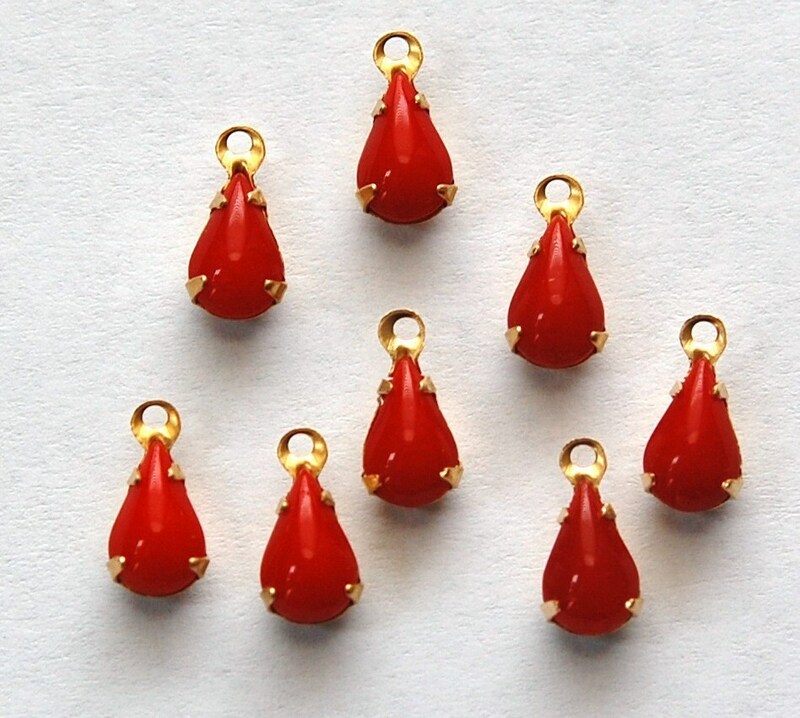 nice size tear drop options for earring designs. A favorite shop for 15 years now. Great to find you have expanded to a brick and mortar! So happy for you. Can't wait to work with these. They are darling.